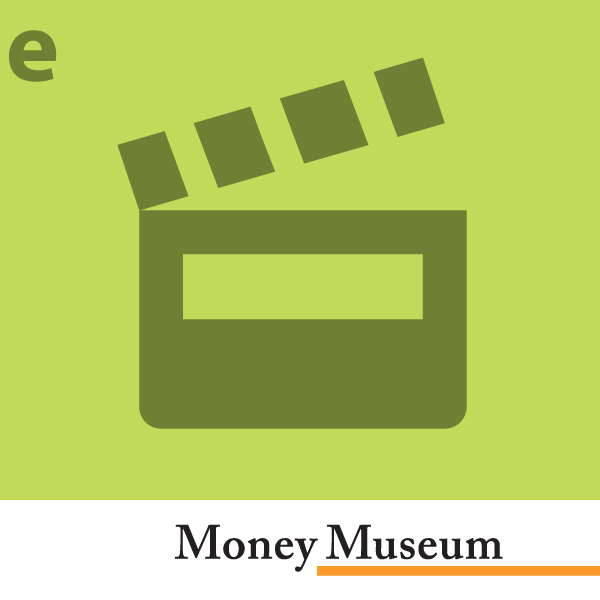 Our insightful films tell instructive stories about money. They explore the topic from many angles, considering philosophy and history as well as practical everyday experience. Look and learn! That trading in foreign exchange is not only for professionals is shown by the Oanda firm in Toronto. Since 2001 it has offered an online platform that allows anyone to trade in foreign currency. This has been made possible by the Internet and Olsen’s pioneer work. Alfred Escher was one of the most important Zurich personalities with regard to economic policies in the 19th century. But his ideas, energy and enterprise benefited not only Zurich, but the whole of Switzerland. Complementary monetary systems – currencies that supplement a national one – can help resolving the problem of financial resources in short supply. How positive the coexistence of a national with a complementary currency can be is shown by the example of Bali. Every story gives rise to characters who actively intervened in contemporary history. Their activities radiated far into the future, quite regardless of whether they were already successful during their lifetime. Thus people who “reinvented” the future. Money moves people. This is shown in the statements of the six personalities who are portrayed in this film. People with quite different backgrounds. And the role money plays in their lives is as different as they are. A piece of metal pressed with great force between two stamps – and the coin is complete. How was it done in earlier times? This video looks into this question on a journey into the various centuries and towns in the Western world. This DVD deals with the Christian religion and examines the question of what the New Testament has to say about money and the right way to handle it. In the scriptures there are more answers than you might think. The financial crisis that erupted throughout the world in autumn 2008 did not come out of thin air and it is not the first of its kind. However the magnitude of it is utterly unique. This movie tells the chronicle of how it happened. In the course of its long development, China has witnessed many forms of money come and go. And yet the history of its money has been characterised by its stability – cowry currency and the cash coin, for example, were in circulation for many centuries. In Switzerland, in the USA or in China, the system is the same: coins and banknotes of no material value are accepted that are only worth anything in the respective country. And yet the way in this direction in West and East was a different one. Local as well as international events have left their mark on the monetary history of Zurich. It was interwoven with the Fraumünsterstift over several centuries. The Reformation, the Thirty Years’ War, the French Revolution have also left their traces.